Animals never fail to prove they are better than people on so many levels. 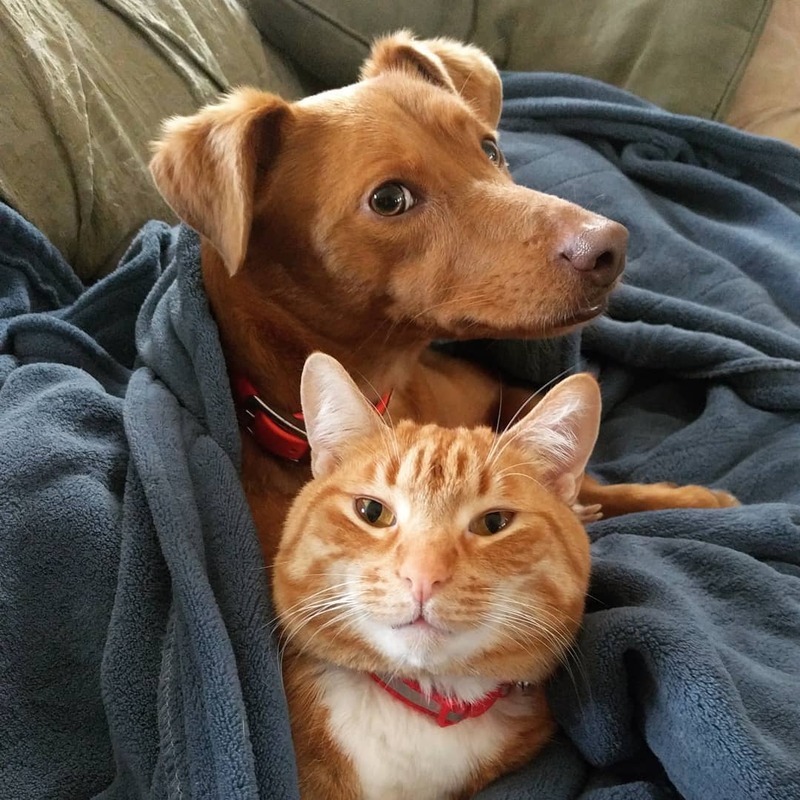 Brenna Eckert has a rescue dog named Joule and an orange rescue cat named Kelvin. According to Eckert, Joule had a lot of anxiety when they first adopted her. They even worked with a dog behaviorist to help Joule overcome her issues. The dog likes to stay close to her parents whenever they’re home, and she gets upset when they go out. 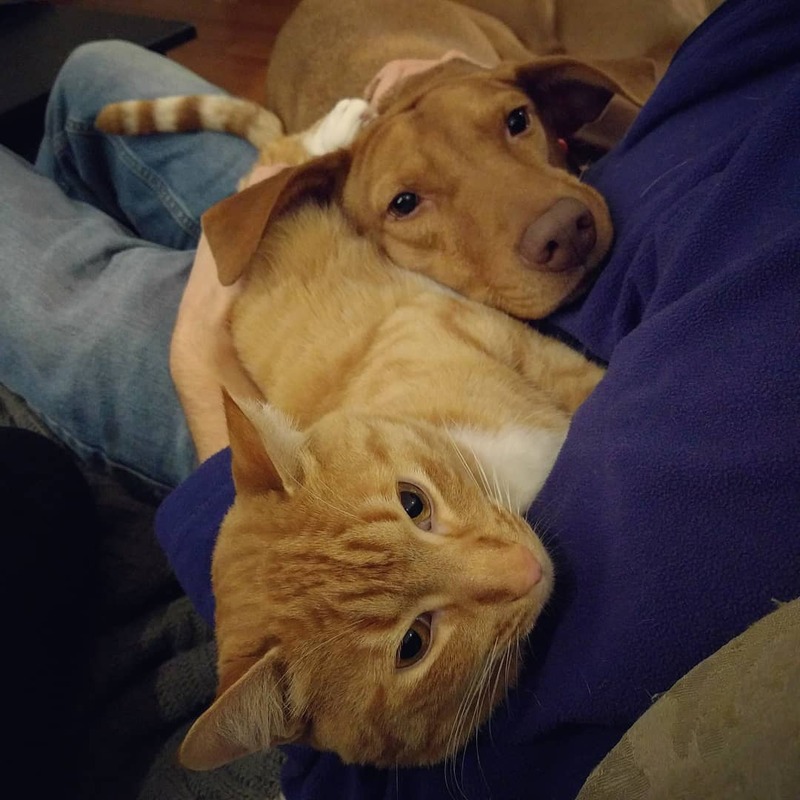 Brenna Eckert has two rescue pets: a dog named Joule and a cat named Kelvin. Joule is quite an anxious dog, she’s been like this since the first day with her new family. 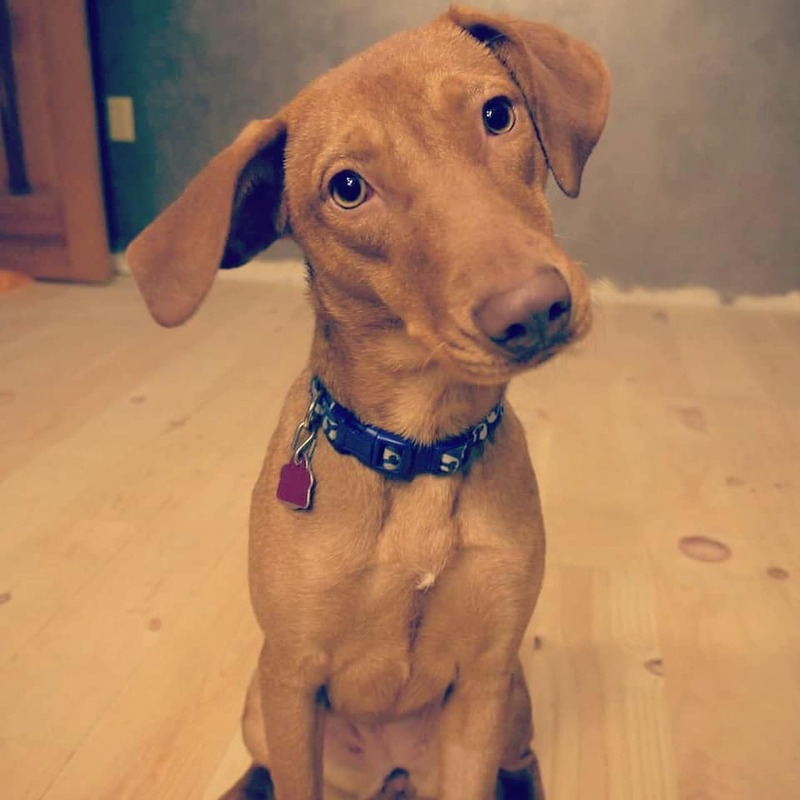 Her humans even worked with a dog behaviorist to help her overcome her issues. Eckert setup security cameras around the house to see what happens when she’s not around. She found out that Joule and Kelvin spend the entire 8 hours alone just cuddling on the couch, with Kelvin comforting the anxious dog. 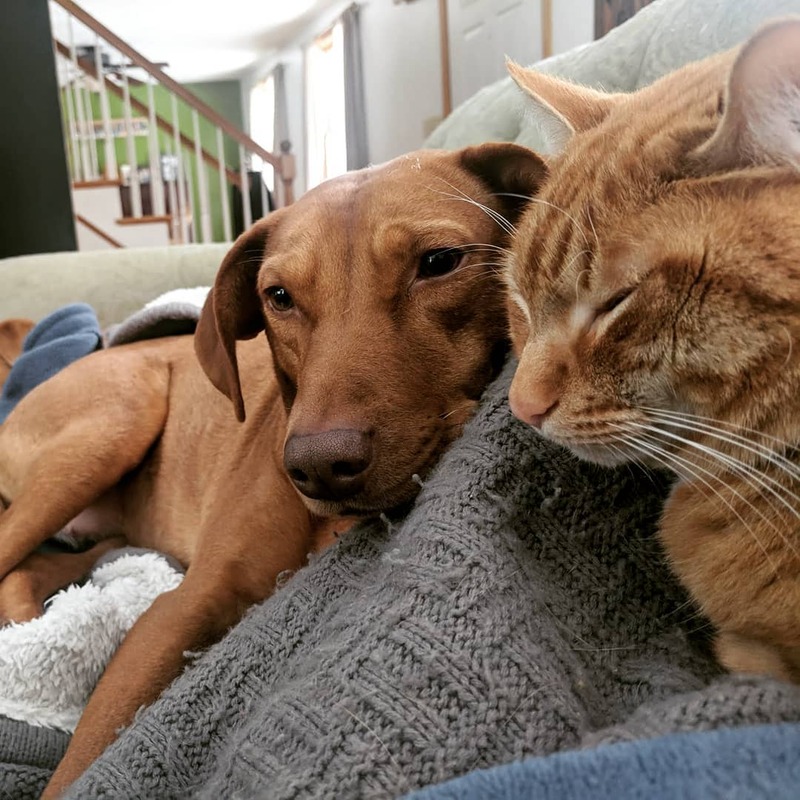 Eckert shares images and videos of the two pets’ cuddling sessions on Instagram. Joule jumps on the couch and Kelvin quickly follows her, lying as close to her as possible. 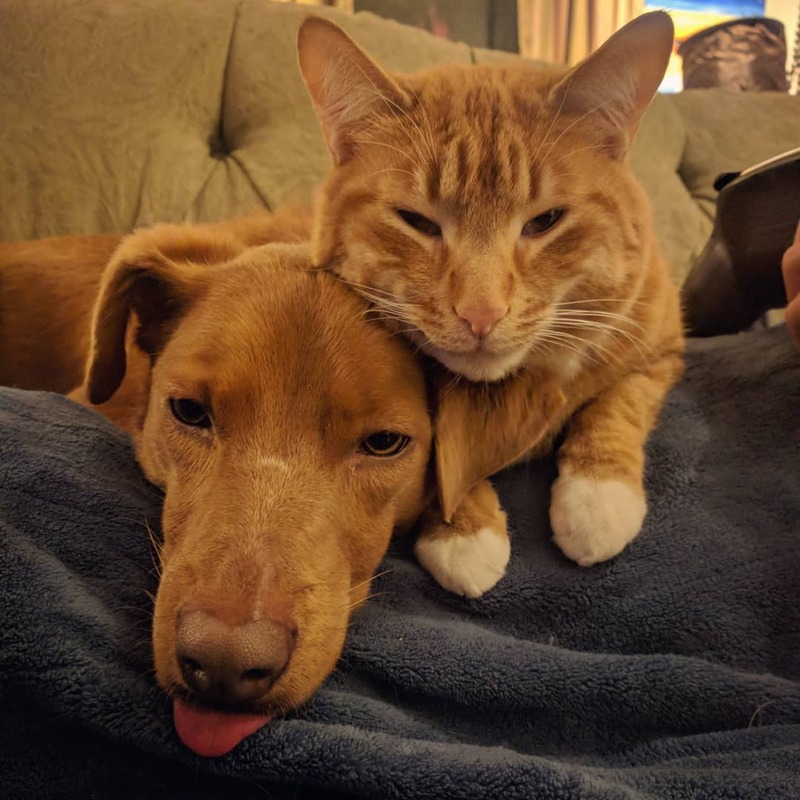 The two pets look so cozy while sleeping next to each other on their favorite couch. 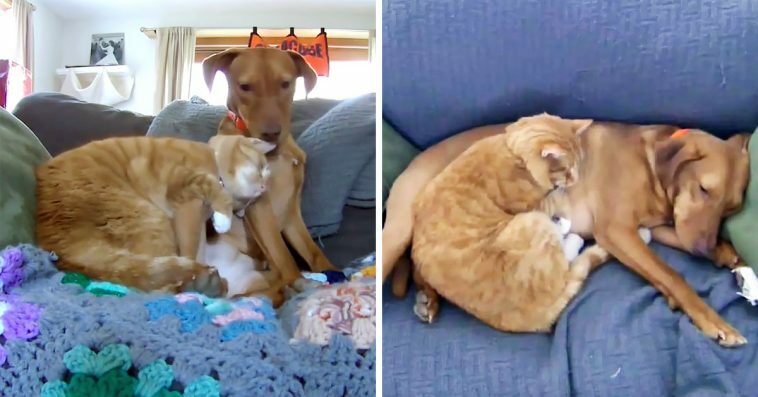 A dog and cat snuggling and sleeping peacefully next to each other is such an amazing sight. Kelvin switches to a different sleeping position, getting closer to Joule, and even hugs her.